Apple co-creator Steve Jobs' incredible life is shown in ways we haven't seen before in a featurette for Jobs. 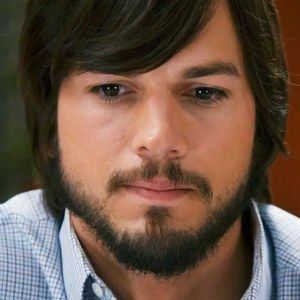 Stars Ashton Kutcher, Josh Gad, Dermot Mulroney, and writer-director Joshua Michael Stern take us behind-the-scenes with new footage and interviews from this biopic, which spans from Steve Jobs' early life all the way up until the creation of the revolutionary iPod. Take a look at the latest footage before this drama hits theaters August 16.